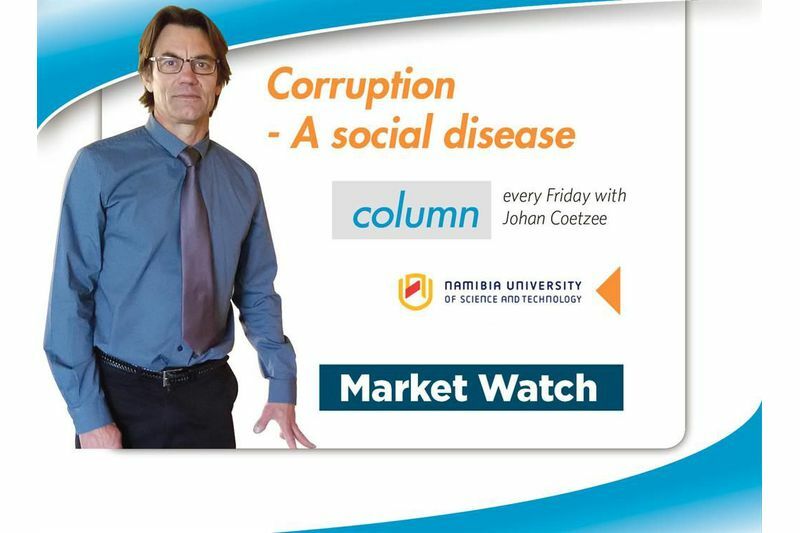 Corruption - A social disease (Part 144): What can Namibian leaders learn from spiritual leadership? Johan Coetzee - Spirituality is the quality of being concerned with the human spirit or soul as opposed to material or physical things (Oxford Dictionary). To be spiritual means to welcome and embrace the rich diversity among people. Spirituality is transcending most human differences, e.g. religion, race and ethnicity. Inclusiveness is needed to pursue the most sought after values and principles that cannot be bought, for example empathy, compassion and fairness. Other prerequisites for spiritual leadership include tolerance, flexibility and kindness. Spirituality has got much to do with to be in touch with your inner self and your consciousness. Knowing yourself in terms of your virtues (character traits that benefit all people) and vices (character traits that harm people), is part of finding your purpose in life. To find your purpose is inherently part of life (Roberts). Spirituality connects us to the natural environment. In order to become a spiritual leader, a leader has to connect with the natural environment and his or her impact on the environment. When a leader extends himself or herself in executing kindness, compassion and courage, he or she is connecting to a purpose that is higher and much more valuable than his or her own ego, pride and indifference. Every time a person connects with kindness and compassion with people and nature, he or she is connecting with a purpose bigger than himself or herself. Everything has got a spiritual language (Roberts) that a leader must learn. For example, trees are the spiritual language of the earth and birds the spiritual language of the sky. A leader should care about the environment, be in touch with nature, pursue environmental sustainability and reduce the impact of his or her decisions in seeking profit. 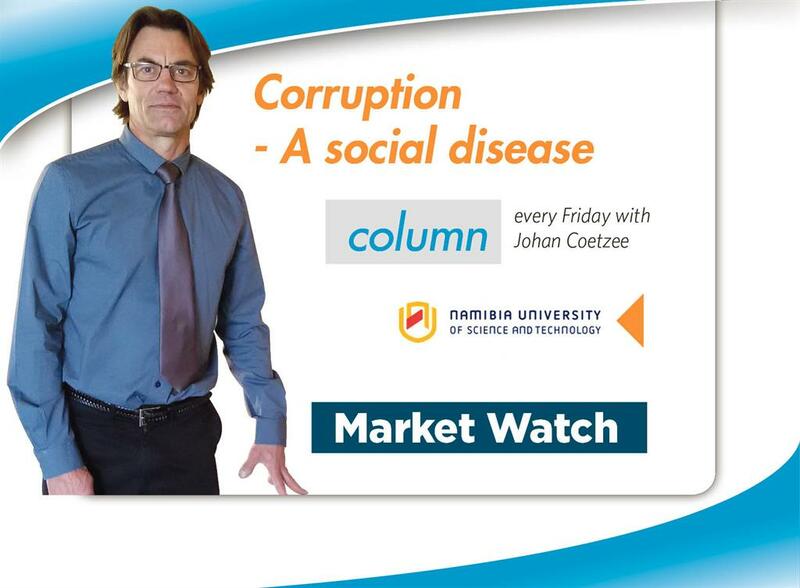 If leaders pursue profit maximisation as an absolute (at all cost), what are the implications? Exploitation and destruction are the impact. Exploitation is the spiritual language of profit. Greed is the spiritual language of pride. A leader should be constantly aware of the pursuit of the vices of greed, profit and power which create distractions and devastating destruction in a purpose in life that is supposed to be bigger than himself or herself. All our knowledge, insight and wisdom, including what we have and what we use, like water (for producing goods), plants and trees (for producing food and medicine) are from the environment. Spiritual leaders have an all-encompassing accountability towards the environment, because it is our own chance on survival – we have only one earth and that is the inconvenient truth for the greedy and corrupt. The environment does not need us, we depend on it, we have no other options. What can Namibian leaders learn from spirituality? To listen more to the inner voices of their consciousness. To be less focused on power and profit. To take long lasting decisions that are sustainable in seeking balance between caring for the environment and profit, and between short term political gain (for the next election) and long term political majority (for peace and prosperity). Our leaders need to become more concerned about their long term legacy and much less about scoring points for power, profit and personal gain. English by Oxford Dictionaries. 2018. Definition of Spirituality. Roberts, G.D. 2015. The Mountain Shadow. Little Brown: London.